The college management was the worst part in this entire college experience, none of the students liked the management and there were always disagreement, I would say the management was fascist. There was also a strike conducted by the students in 2005 as the management had thrown out the college principal and students fed up with the management over mediocre facilities, We never had a college principal in the first 2 years of college and then we get a great man named Basavaraj which the management throws him for being student centric. The main focus is only on study. 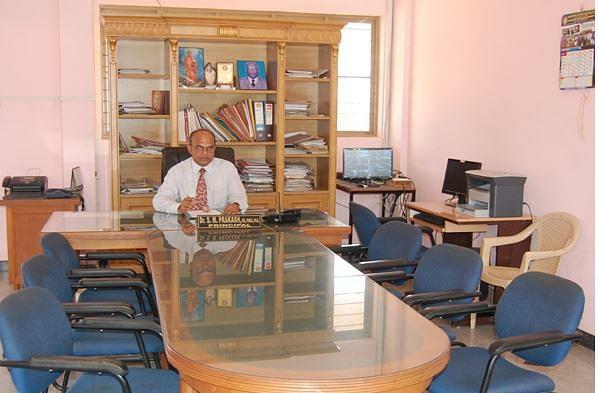 very strict management attendance are compulsory, transport facilities are nice. Should friendly with all!. only policy live to learn so learn and live this is good for student and as well for others. college life is good for those who at good. Mixture of hardwork and joyness!!!! 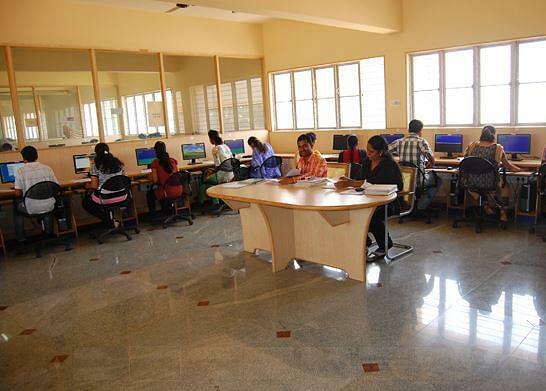 Alpha College of Engineering (ACE), Bangalore was established in 2000 under Alpha Education Trust. 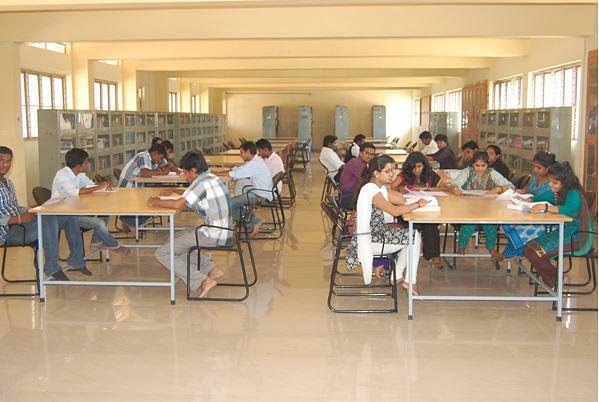 It is affiliated to the Visvesvaraya Technological University (VTU), Belgaum. It is approved by All India Council for Technical Education (AICTE), New Delhi and recognized by Department of Technical Education (DTE), Government of Karnataka. The vision of the college is to impart quality Engineering education to meet the technological advances and industrial requirements matching with global standards. The mission of the college is providing the students effective technical knowledge through state of the art facilities and consistently keeping the students focused in the latest technology to cope-up with requirements of industries and society. The college is spread across ten acres of tranquil landscape and is situated amidst pristine farmland and a seasonal lake. It is located in the salubrious outskirts of Bangalore. The college is fourteen kilometers from Bangalore city railway station and 200 meters away from outer peripheral ring road and Express Highway connecting to Devanahalli International Airport. 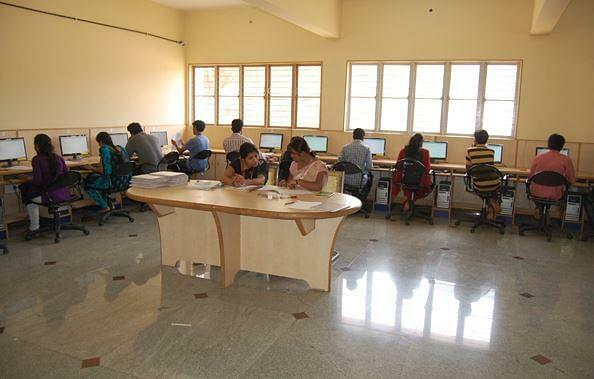 The computer centre is equipped with 200 PC’s with LAN connectivity and latest softwares installed in it. The library has a collection of over 2100 titles and 11000 volumes. It has 16 national and 09 international journals. It subscribes to 11 magazines and 6000 e-journals. "Below Average college with no placement assistance and below average infrastructure"
Through CET. I was interested in Electronics so I have chosen.